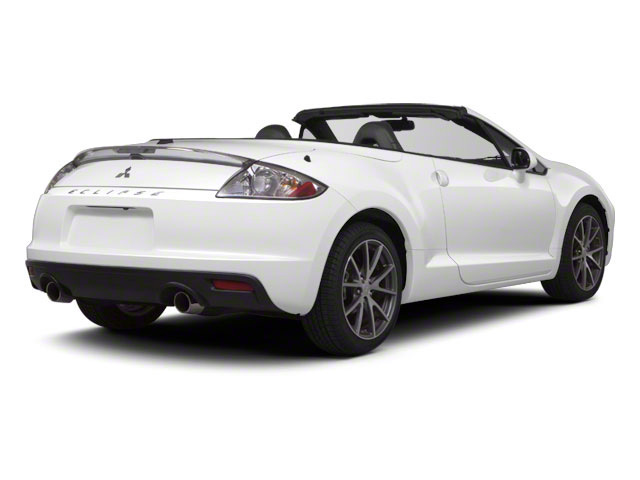 The Eclipse comes as a GS, GS Sport, SE or GT in either the coupe or Spyder configurations. The GS, GS Sport and SE have a 2.4L 4-cylinder engine that makes 162 hp and 162 lb-ft of torque. The GT ups that to a 3.8L V6 that makes 265 hp and 262 lb-ft of torque. The GS comes with a 5-speed manual transmission, though a 4-speed automatic is available. The GT comes with a 5-speed automatic. 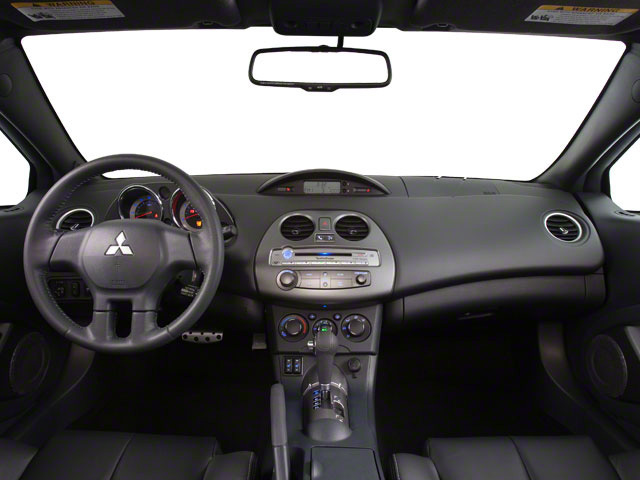 Airbags, stability control, electronic brake force distribution, tire pressure monitoring and anti-lock brakes are standard on all Eclipses. 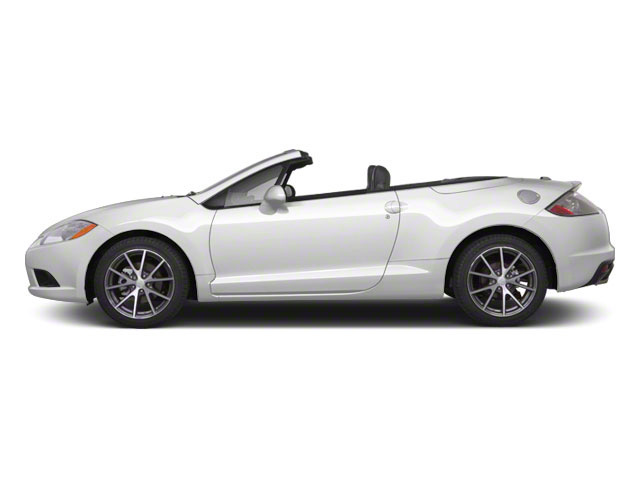 The Spyder has an automatic cloth top with a glass rear window and full headliner that folds in 19 seconds. The GS includes standard power mirrors, 18-inch alloy wheels, cruise control and a split-folding rear seat. The GS Sport adds a power glass sunroof, HID projector-type headlamps, a 650-watt Rockford Fosgate stereo with SIRIUS satellite radio, Bluetooth and heated leather seats. The new-for-2012 SE model adds heated power mirrors, aluminum scuff plates, special graphics and unique wheels. The GT comes with the 3.8L engine, but also climate control and a rear-view camera. An Accessory Sport Aero Kit, available on GS Sport coupe and GT coupe and Spyder models, adds a color-keyed front air dam, side sill extensions, and a rear corner air dam, while a Accessory Appearance Package, also available on the GS Sport and GT, adds an alloy fuel door, wheel locks and sport front floor mats. For a sporty ride on the cheap, the Eclipse has been a solid entry in the segment for years. 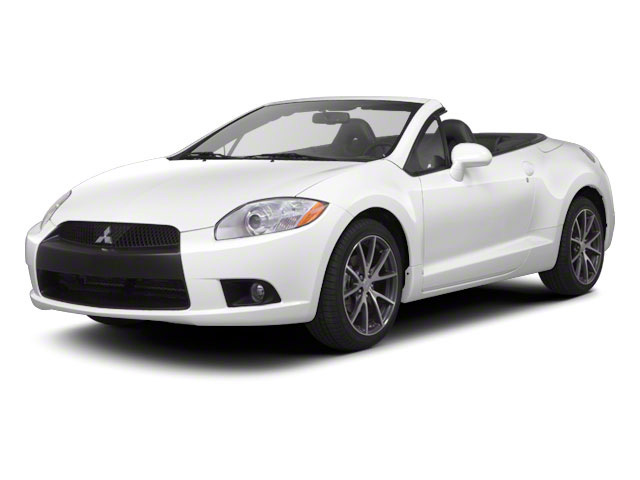 The Eclipse comes with a lengthy standard safety features list, a long list of optional equipment and a highway fuel economy rating of 28 highway mpg make it also a smart choice for sporty commuting.